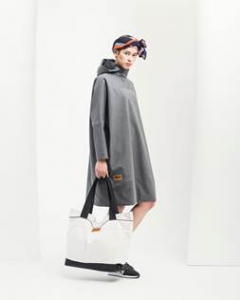 We are delighted to be working with new Norwegian outerwear label BRGN. Launching in the UK for Spring / Summer 2019, BRGN is a new concept in outerwear founded in 2015 by friends and colleagues Karine Lunde and Ros-Mari Gaundal. The friends met after moving to Bergen in Norway, famously one of the wettest places in the world. One day whilst out hiking, they realised that it was impossible to find a stylish coat which could practically combat Bergen’s challenging wet weather. They decided to create their own brand and BRGN was born. All BRGN coats are made from an innovative new fabric which has been developed by the team to offer wearers protection from rain and wind. 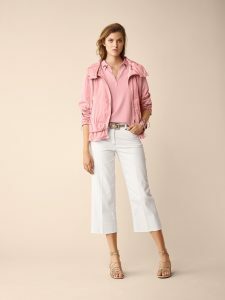 The coats are also breathable with subtle reflective trims and taped seams and feature concealed hoods in the same fabric. They feel soft and lightweight, unlike a traditional waterproof jacket. 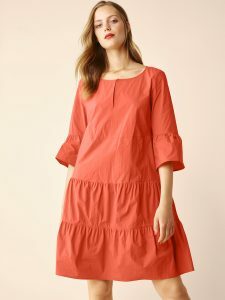 Each garment’s waterproof ability is measured by the amount of water, calculated in mm, which can be pressed onto the material before the water passes through. BRGN has translated this into descriptions of the 3 types of rain common to Bergen (and also frequently experienced in the UK!). LIGHT RAIN – Bergen standard: for those September and April showers that tend to appear out of the blue five times a day. (3,000 – 5,000mm) – PERFECT FOR UNSTABLE, SHIFTING WEATHER. RAIN – Bergen standard: for those winter months with steady rain that never seems to end. Or the typical Bergen holiday rain in July. 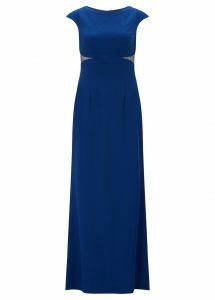 (5,000 – 10,000mm) – PERFECT FOR HARSH WET WEATHER. HEAVY RAIN – Bergen standard: for those Autumn storms that bring strong winds and heavy downfalls. This also appears in Bergen during holidays or when your car breaks down. (10,000mm +) – PERFECT FOR REALLY WET, STORMY WEATHER. 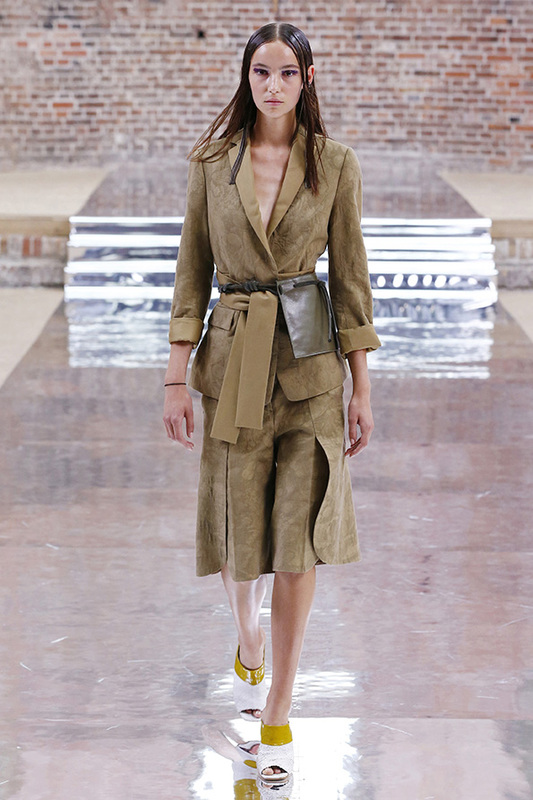 The Spring / Summer 2019 collection offers womenswear in classic fitted trenches, ponchos and stylish rain coats in a simple palette of sage, pumpkin, duck egg blue, greige and black. 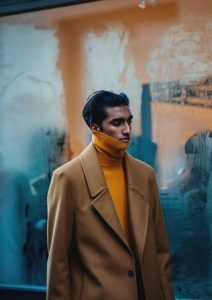 The men’s line features pea coats and parkas, also in the same colourways. 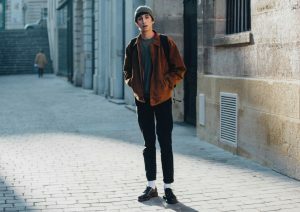 Additionally accessories such as trainers, bags and caps all offer the same protection against the elements as the outerwear. 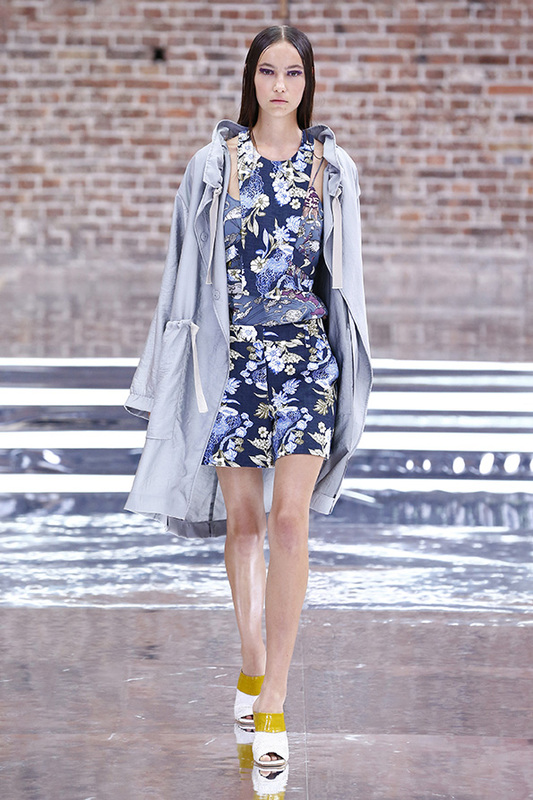 Retail prices start at £329 – £379 for the coats. 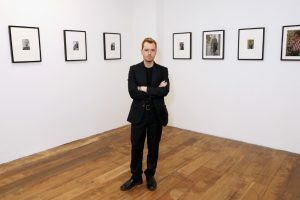 Working with Jonathan Daniel Pryce aka Garcon Jon has not only been a privilege, but has also given us the opportunity to see his beautiful photography up close. 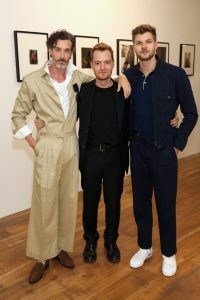 The ’10 Years of Street Style’ exhibition hosted by Vogue Hommes on 9 June, was a showcase of stunning visuals from Jonathan’s archive. 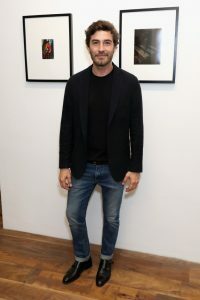 Curated by image-maker and fashion editor Julian Gano, the display featured an array of portrait and landscape images demonstrating the scope of Jonathan’s work. The hardest job was trying to select our favourite! 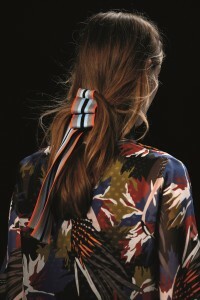 On Tuesday evening editors were invited to preview the new Autumn / Winter and Pre Fall collections from Dorothee Schumacher over cocktails and canapes. 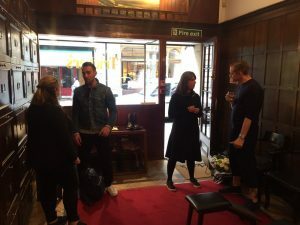 This was followed by a busy day of drop-in appointments with editors, stylists and influencers at Brown’s Hotel. 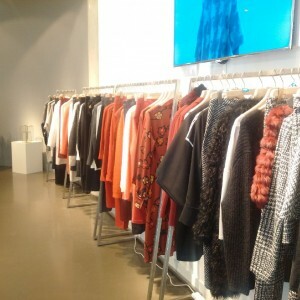 The collections were very well received with many of the guests unable to resist a trying-on session. 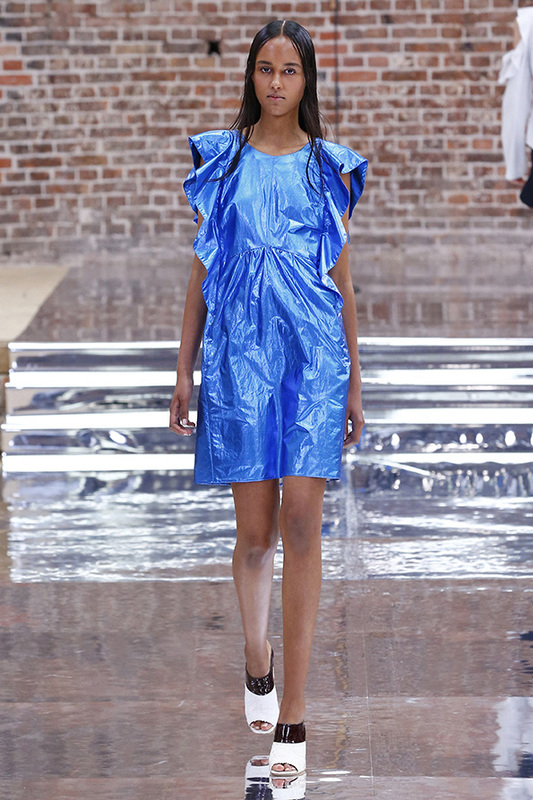 The most popular pieces included the sheer tulle skirts and tops, the transparent rubber trench coats and the new eveningwear line. 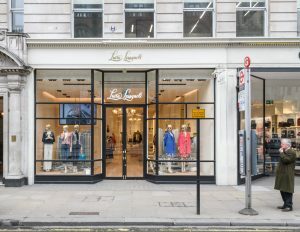 To launch the new Spring/Summer 2018 collection from luxury Italian fashion label Luisa Spagnoli, SCPR hosted an event at its Piccadilly store on Friday, 10 March. Guests were invited to view the new Spring / Summer collection and watch the Chocolatier Master from the Perugina School of Chocolate create the legendary Baci Perugina. 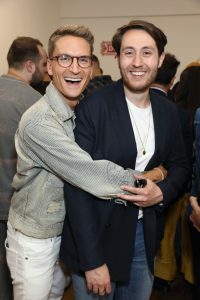 The event attracted an enormous crowd of stylists, celebrities, influencers and customers with a number of guests making purchases on the night. 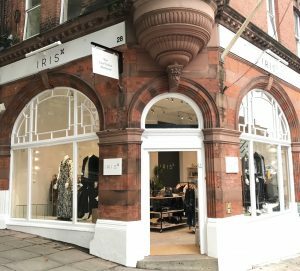 Super blogger and ex Vogue staffer The Star Whisperer hosted a story time and shopping event at the new Iris boutique in Wimbledon Village on December 8, 2017. 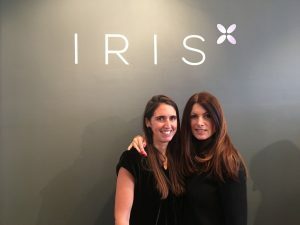 Guests were invited to shop Erica’s picks of the Christmas collections and little ones were treated to story time with Lucy Reynolds who read her book Parrots Don’t Live in the City while the mum’s were able to browse and chat to Erica and the Iris team. 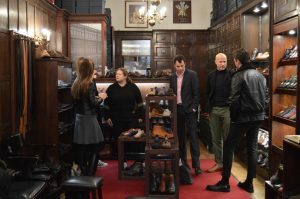 Tricker’s rounded out our Spring/Summer 2018 press days with a very successful event on 30 November at its Jermyn Street boutique. 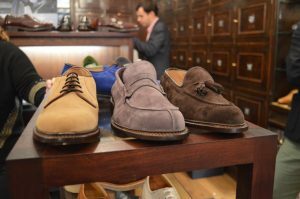 The new season was well met with press admiring the bright colors, lightweight soles, and the soft suede shoes and boots. The launch of Olivvia Scotch Grain leather was a particular hit as it is tanned with a 100% organic tanning agent made from olive leaves that is a by-product from olive production and benefits from lower water and energy usage, making this leather more environmental friendly. 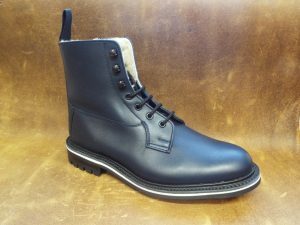 This is exclusive to Tricker’s for two years. 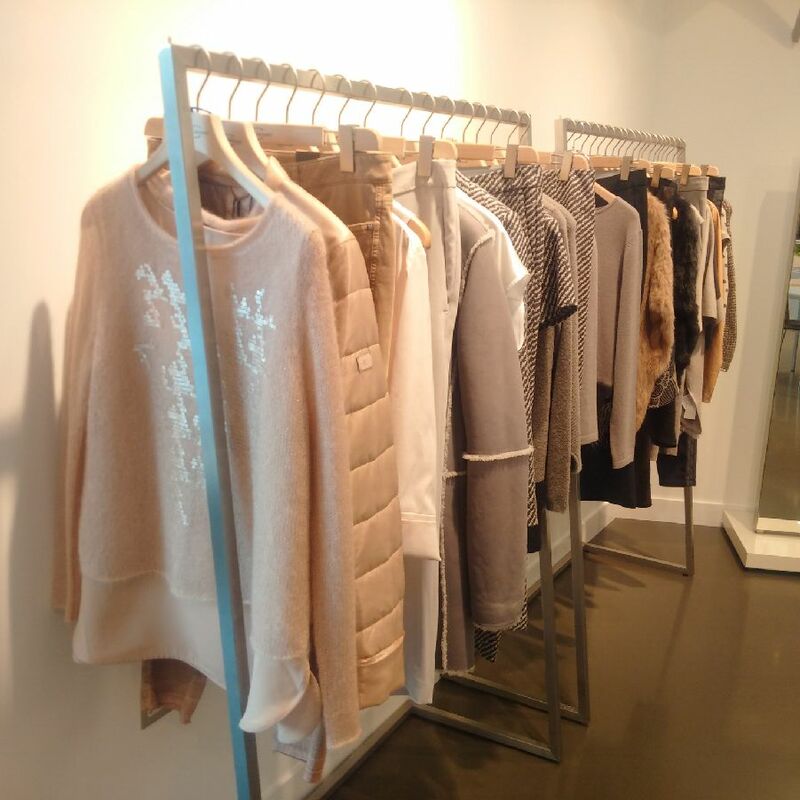 We had so much fun showing off the new season cashmere collection from Duffy New York in Camden on November 22, 2017. Guests loved the colour palette which ranged from bright knits to delicate pastel pieces. 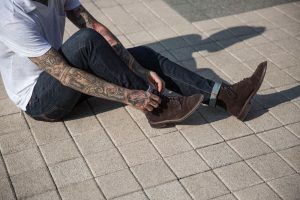 Influencers were invited to come and style up a look with the inhouse photographer on hand to capture this for their new Instagram feed. 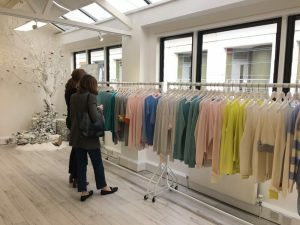 Everyone agreed that once again Duffy has reinvented the classic cashmere sweater with a modern twist. 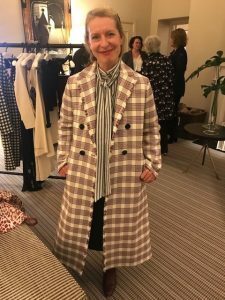 The new Spring/Summer 2018 and Resort collections from Dorothee Schumacher received an enthusiastic reception at Browns Hotel on the 14th and 15th of November. 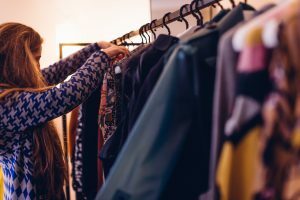 Stylists, editors, and influencers previewed the collections from the comfort of the Hellenic Suite. 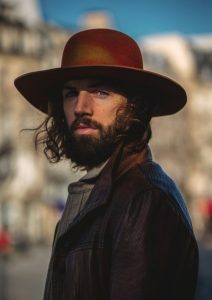 Everyone fell in love with the South American Gaucho influences and versatile styling. 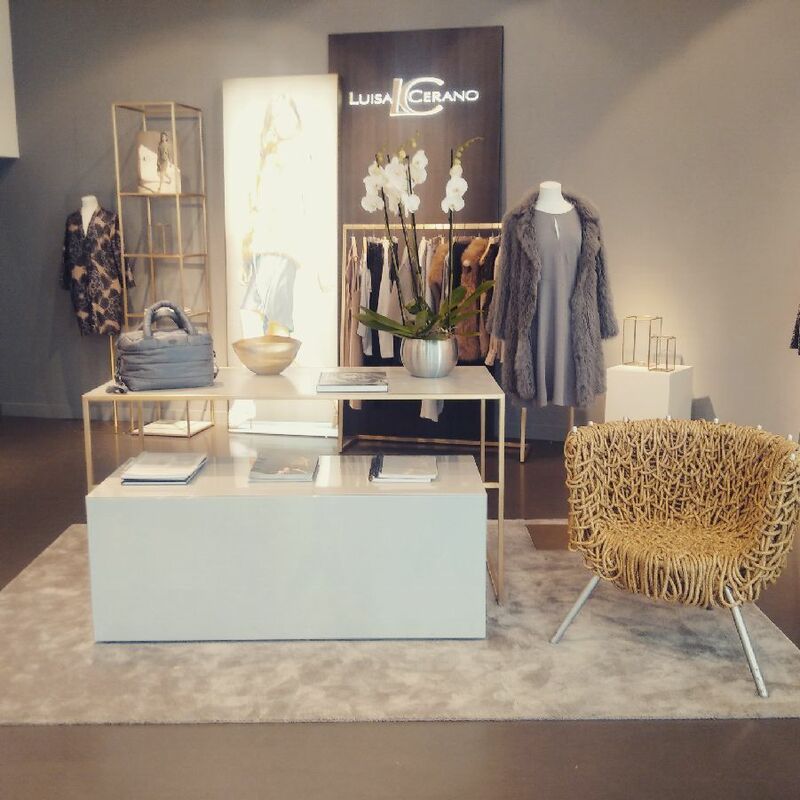 Luisa Cerano previewed its new Spring/Summer 2018 collection on 8 November at its W1 showroom. 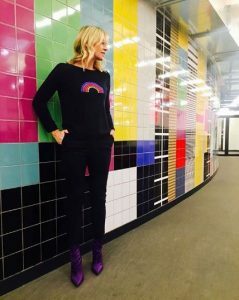 Editors enjoyed being walked through four new very distinct themes: Pretty & Tough, Collegiate Spirit, Colour Up, and Tropical Vibes. The gorgeous colour palette and great styling of each theme was very well received with a number of pieces being called in for new season stories by key editors in attendance. 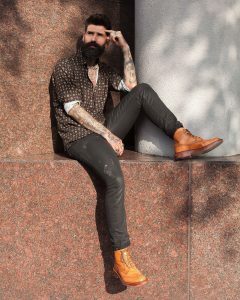 We have recently been working with influencer Carlos Costa (www.roqueandsoul.com). 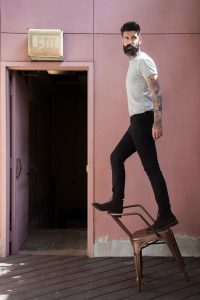 Carlos is a Tricker’s super-fan and had a great time in Austin, Texas modelling some of the brand’s classic brogue styles as well as some of the new season lightweight shoes which are made from castarino suede and perfect for hot climates such as Texas. On Friday, 9 June 2017, the Tricker’s store on Jermyn Street welcomed Chinese influencer Hu Bing for a live social media broadcast and introduction to the iconic brand. 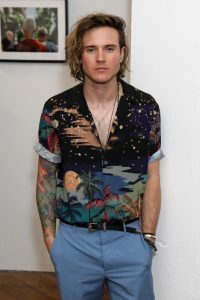 He was on a tour of St James’s as part of his coverage of London Fashion Week Men’s. 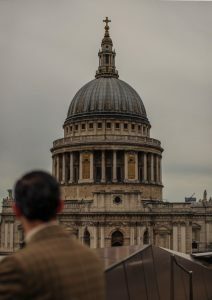 The tour was an opportunity to showcase both the heritage and modern retail choices in St James’s. 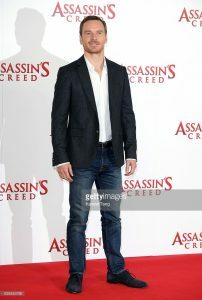 Tricker’s super fan Michael Fassbender has been getting a lot of wear of his favourite dark navy Castorino suede light weight shoes. 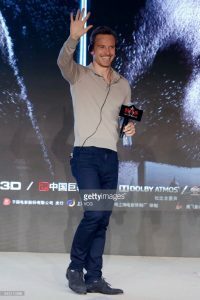 He’s been spotted in them on the red carpet in London for the “Assassin’s Creed” photo call, at the premier’s press conference in Beijing, China and on BBC News for an Alien Covenant interview. Where will he be seen wearing them next? 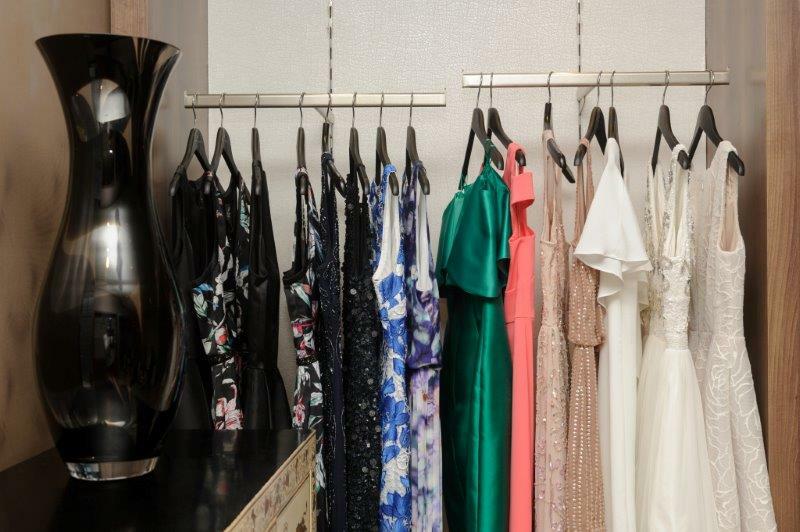 In anticipation of the BAFTA TV Awards, ASCOT and the ‘Wedding Season’ we invited Fashion Editors, Celebrity Stylists and Influencers to the House of Fraser on London’s Oxford Street to review Adrianna Papell’s new SS17 collection and be treated to a Red Carpet make-over with YSL and AVEDA. 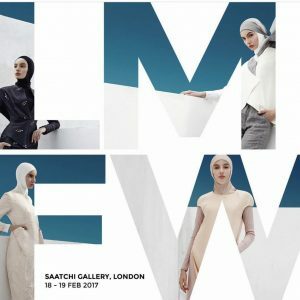 Last weekend SCPR attended London’s first Modest Fashion Week (LMFW), a two-day event organised by Haute Elan at the Saatchi Gallery. 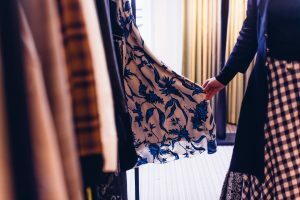 Over 40 local and international brands showcased their collections on the runway and there were lots of networking opportunities. We were impressed to see so many women from a variety of cultures and religions uniting in their universal passion for fashion. 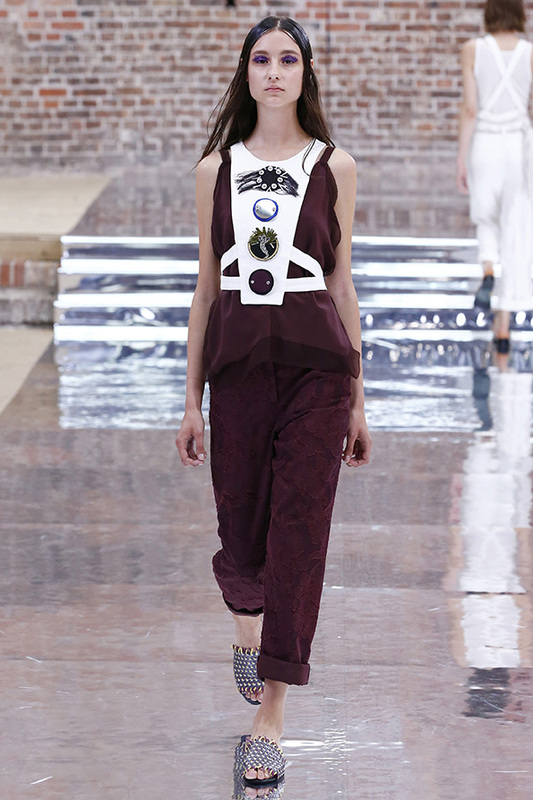 The concept of modest dressing combines faith and fashion without compromising one’s values. 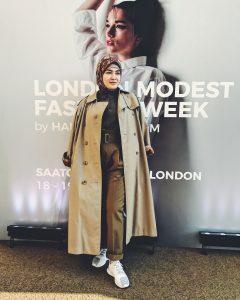 Modest fashion has become one of the fastest-growing consumer markets around the world and there is a growing network of influencers creating noise across social media. 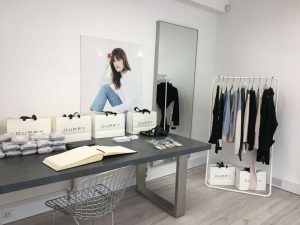 Yesterday, Tuesday 21 February, SCPR hosted a presentation for luxury British fashion label Merchant Archive’s AW17 collection as part of London Fashion Week. 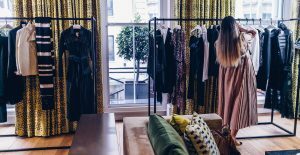 Hosted in London’s Soho House, the presentation included a preview of the AW17 collection as well as a screening of a film commissioned by the brand. The Merchant Archive AW17 collection was inspired by the still life photographic work of Isabel Bannerman, a renowned plantswoman and award winning landscape designer. Her photographic work mesmerizingly captures the beauty and fragility of life, that brief moment between growth and decay. The film reflected this by considering the alliance and the fragility of life’s delicate balance through the freedom and coming together of dance. 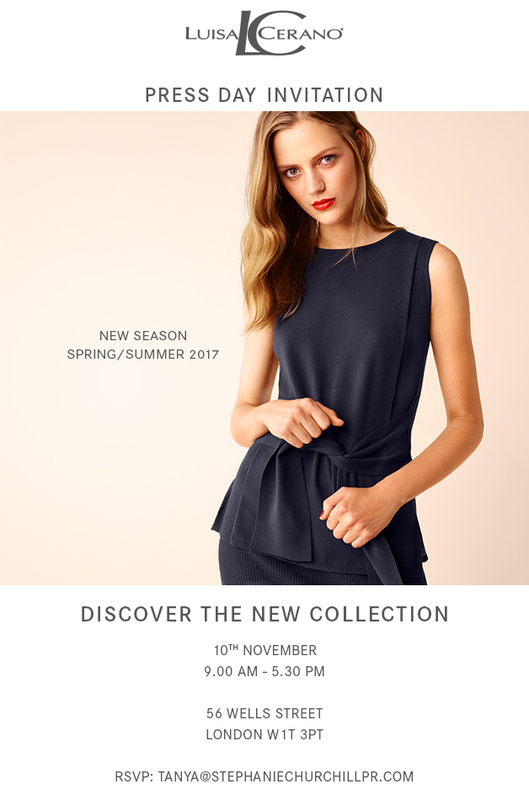 Constructed in French, Italian and British cloth, using trims from Germany and producing in the United Kingdom, Merchant Archive is a British brand proud to work with its European neighbours. 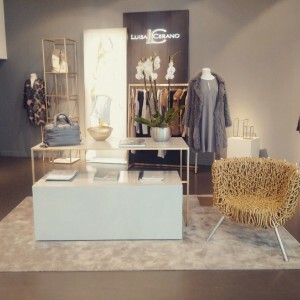 The Spring / Summer 2017 Luisa Cerano showcase took place on 10th November at the brand’s London showroom. 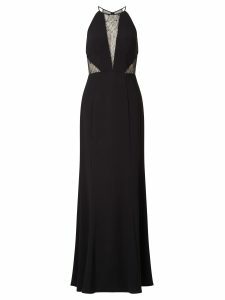 The new collection was VERY well received with many positive comments. 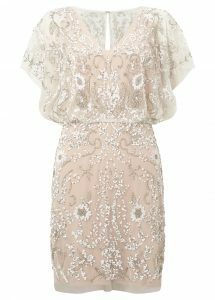 In particular editors highlighted the breadth of the collection, the variety of colours and the quality of the fabrics used. French menswear brand Eden Park and SCPR spent a day with the England rugby team in Brighton, fitting them for their England suits (designed by Eden Park). Ever wondered how bespoke shoes are made? The following film demonstrates the craftsmanship that goes into the creation of a pair of Tricker’s bespoke shoes – a process which takes nine months! 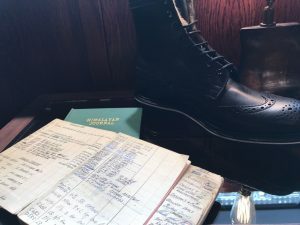 Founded in 1829, Tricker’s is still independently owned by its founder’s family and remains one of the oldest shoemakers in England. 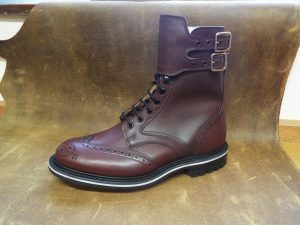 The Tricker’s factory in Northampton, built in 1903, resolutely preserves the same values, uncompromising standards of craftsmanship and use of honest materials that have been developed through its history. 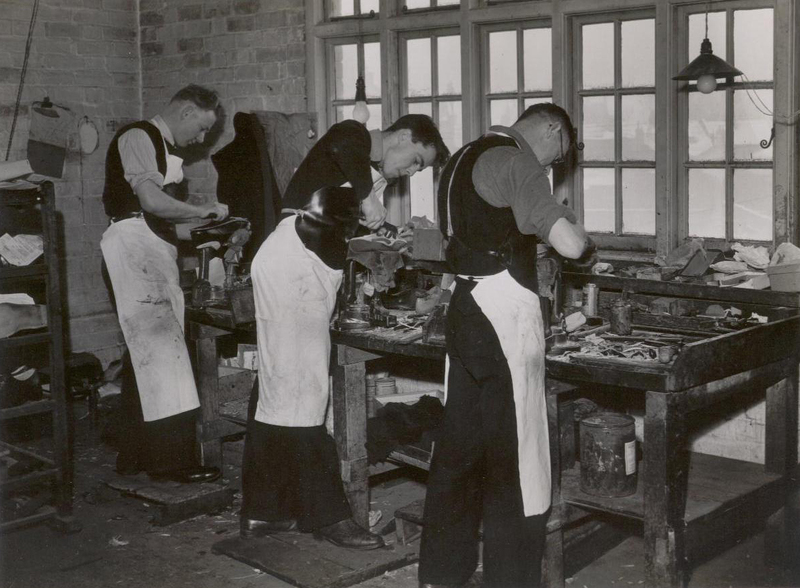 True British craftsmanship in action. 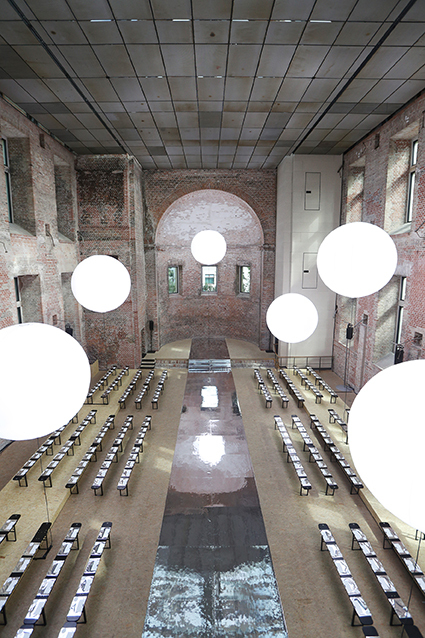 This week the team escaped the rainy weather in London and flew to Berlin for the Dorothee Schumacher S/S 17 runway show. 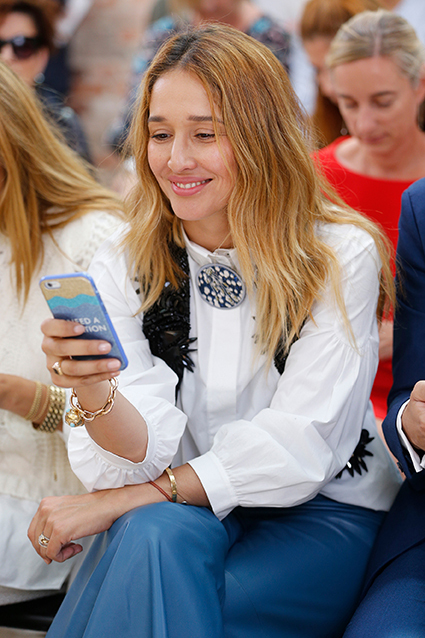 Always a highlight of Berlin Fashion Week, this season didn’t disappoint. From decoration of the stunning church where the show was held in Berlin Mitte to the soft fabrics and delicate detailing on the clothes, we were transported into Dorothee’s dreamworld inspired by the Kachina – a Native American Spirit being. 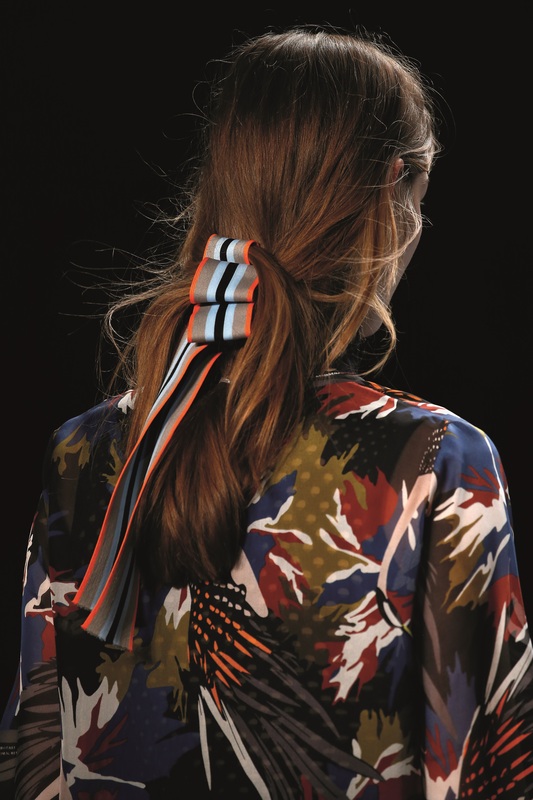 Fantastic prints, waving ruffles and subtle slits imparted a new age of elegance: Ease. The colour code offered a futuristic interplay between the purity of white, shades of blue and purple and electrifying metallics. We want it all! 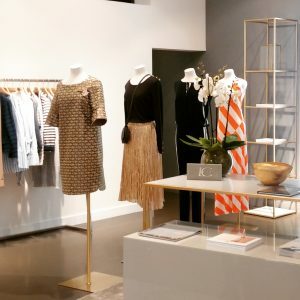 Dorothee Schumacher hosted an event for customers at its Ledbury Road store on 9th June. International celebrity make-up artist Sarah Reygate was on hand to demonstrate how to Rock Red Lips. 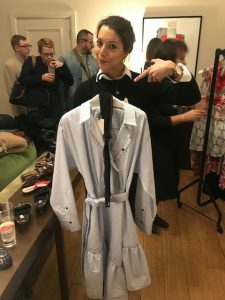 Guests were invited to preview the Pre Fall AW16 collection whilst enjoying hand massages from Natura Bisse, pink champagne and nibbles from Ottolenghi. 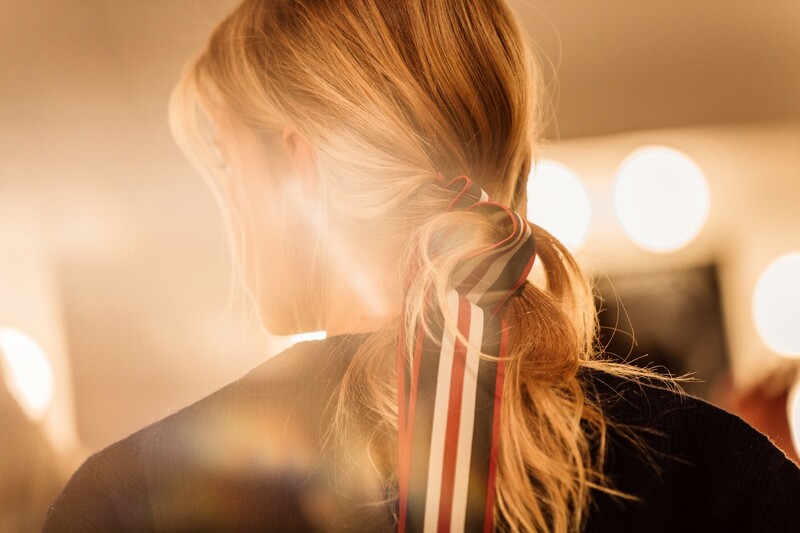 Remniscent of pony club rosettes, Dorothee Schumacher’s Skater Romance Headgear launching this June offers a playful way to reinvent your ponytail. 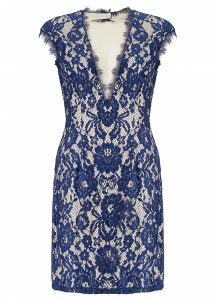 Available exclusively from Dorothee Schumacher, 66-68 Ledbury Road, London W11, £50.